A PTFE coating service for stainless steel and nitinol hypodermic tubing used in medical devices, without altering their physical properties, is available from Applied Plastics Co., Inc. of Norwood, Massachusetts. Applied Plastics’ PTFE Coating Service applies a precise coating onto stainless steel and nitinol that provides optimum lubricity without flaking, cracking, or altering the tubing’s physical properties. 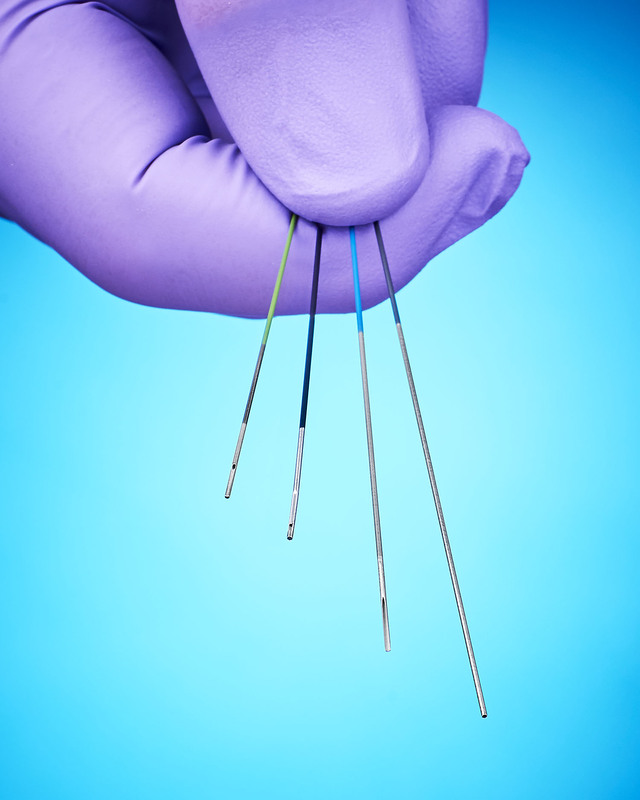 Featuring the high slip resistance required for medical device manufacturing, these hypotubes are chemically inert, bio-compatible, and operate up to 288°C. Available in green, grey, black, and blue colors, Applied Plastics’ PTFE Coating Service offers superior adhesion due to a proprietary tubing surface preparation. PTFE can be applied with ±0.0001” to ±0.0004” tolerance on OEM hypotube variations including spiral, skived, flared, crimped, ground, and slotted types. The firm can also source the hypotubes. Applied Plastics’ PTFE Coating Service is priced according to material, quantity, and special customer requirements. Literature and samples are available upon request.